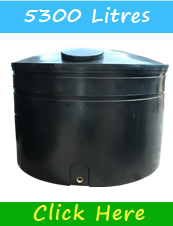 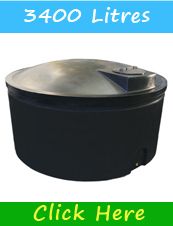 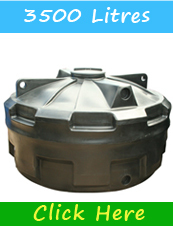 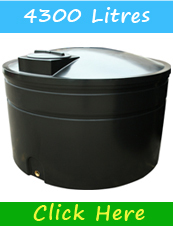 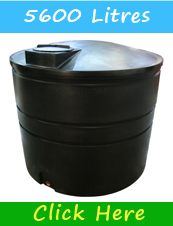 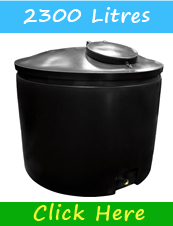 2300 rainwater harvesting tank ideal for domestic and commercial use. 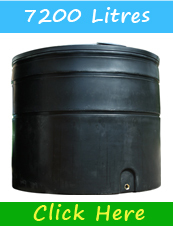 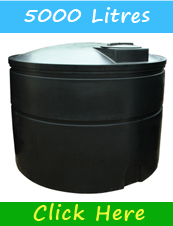 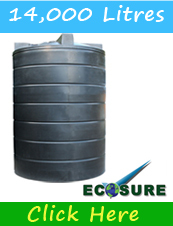 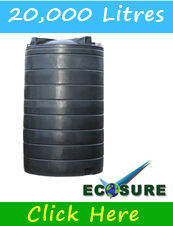 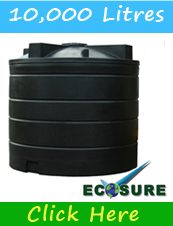 Water Storage Tanks- 2500 litre water storage tank ideal for harvesting rainwater. 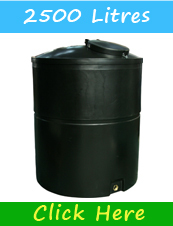 3000 Litre Water Tank - Ideal for rainwater collection and rain harvesting. 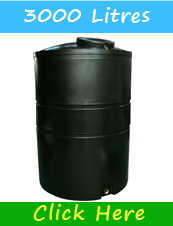 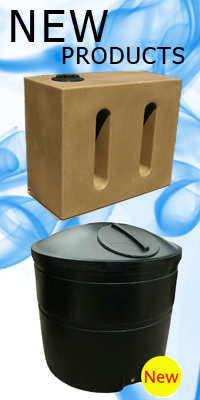 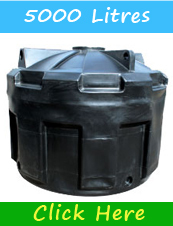 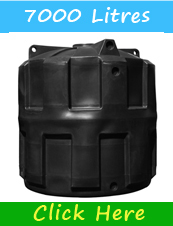 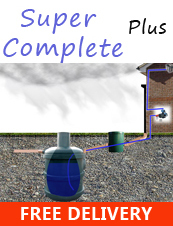 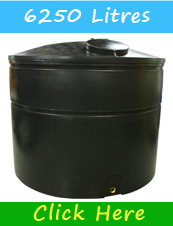 Store rainwater in this quality UK Made Water Tank. 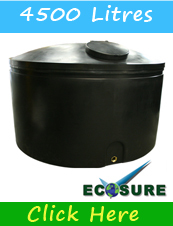 The new Ecosure 14,000 litre rainwater harvesting tank is ideal for large water storage and water saving. 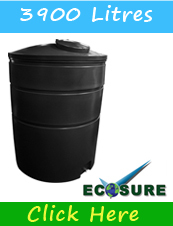 Ecosure 20,000 Litre Water Tank is popular for large water storage, rainwater harvesting and commercial and business use.